What is the Cycles Approach? 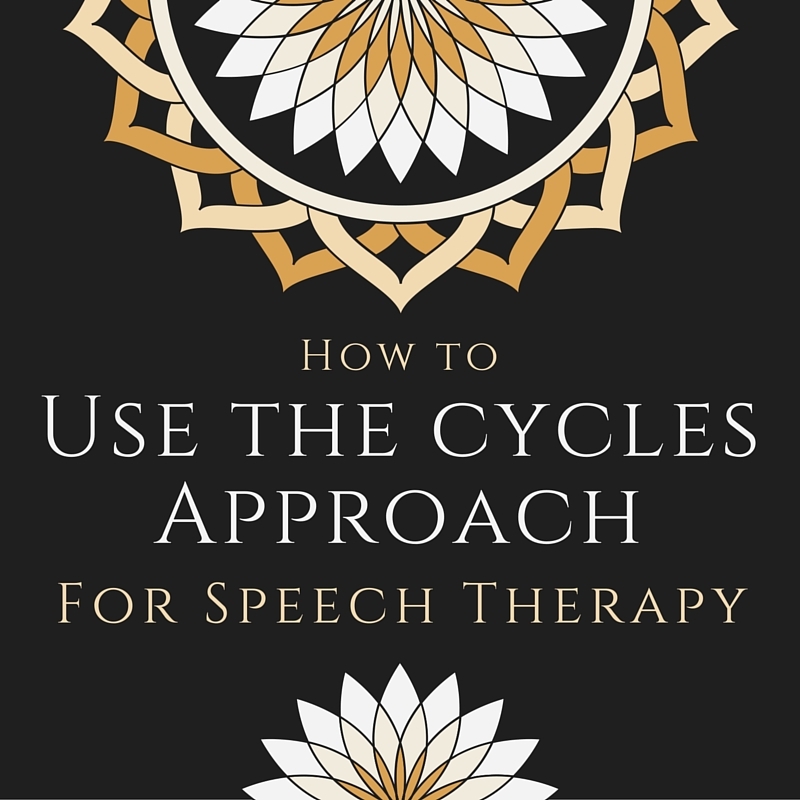 In the cycles approach, therapists treat phonological processes, which are error patterns in children’s speech. 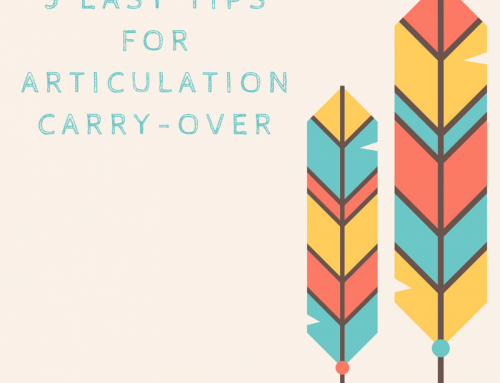 For example, some children delete all consonants off the ends of words. This is called “final consonant deletion” and is a specific pattern of speech errors. This is considered a phonological process. The cycles approach treats children who use a lot of different phonological processes (error patterns) by targeting each process for a short amount of time and then cycling through other phonological processes. 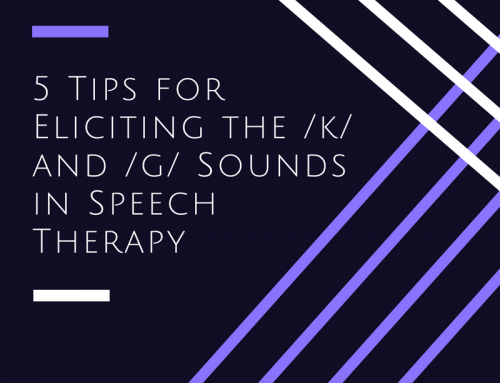 For example, therapy may target final consonant deletion for 6 weeks and then switch to target stopping of fricatives for another 6 weeks. After all phonological processes are targeted, the cycles start over again and the original process is targeted again. 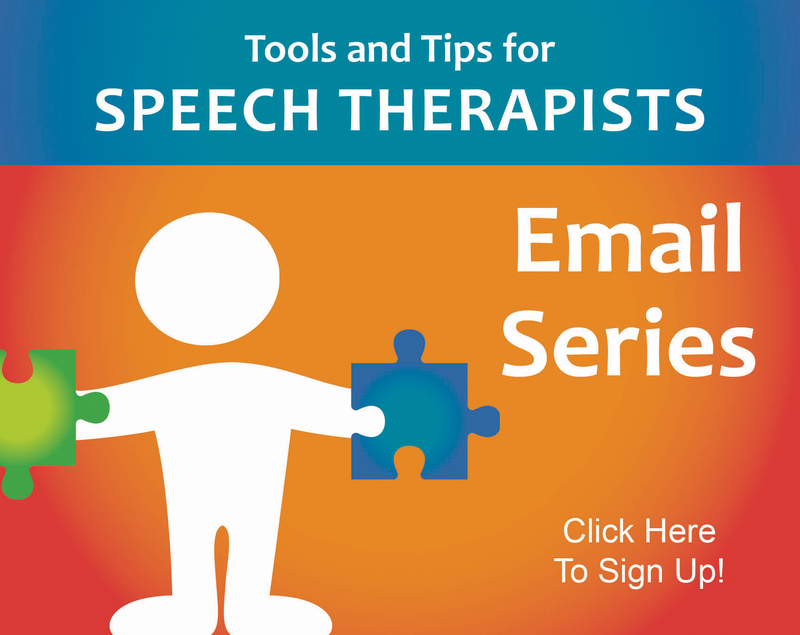 Therapy is continued for each process until it is eliminated from the child’s conversational speech. Go through this list of potential targets (patterns) and see which ones the child is having some trouble with. Make a list of the targets that the child is not currently using correctly in conversation but is stimulable for. You should now have a list of all of the patterns (listed above) that the child isn’t doing in conversation but is stimulable for. 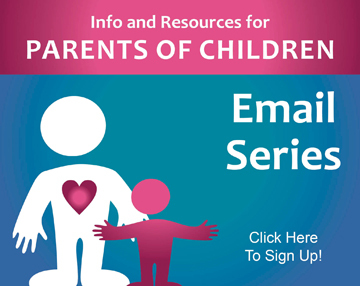 Prioritize them by starting with the ones that are easiest for the child to do. Choose the top 3-6 targets and disregard the rest for now. 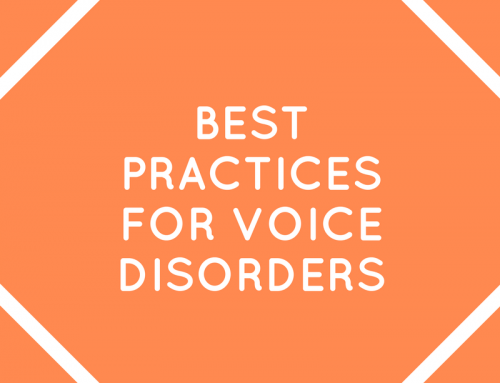 Take the first pattern from your list and choose one phoneme (sound) from that pattern. Work on that first sound for 60 minutes (two 30-minute sessions, four 15-minute sessions, or however your schedule works). Then, choose another phoneme from that pattern and work on it for an additional 60 minutes. (if there is only 1 phoneme in a certain pattern that the child is having trouble with, move on to the next pattern). Then, move on to the next pattern. Do you see how each pattern gets two different phonemes targeted? Review: Review the previous session’s word cards. Auditory Bombardment: Amplified auditory stimulation is provided for 1-2 minutes: the clinician reads around 12 words that contain the target pattern for the session. Target Word Cards: The client draws, colors, or pastes pictures of 3-5 target words on large index cards. Child repeats the words modeled by the clinician. Production Practice through Experiential Play: While playing games, clinician and child take turns naming the pictures on the cards. Clinician provides models and tactile cues. The child should achieve 100% accuracy (choose words that are the easiest for the child to produce). Stimulability Probe: The clinician asks the child to say a bunch of words that contain the target pattern for the next session. 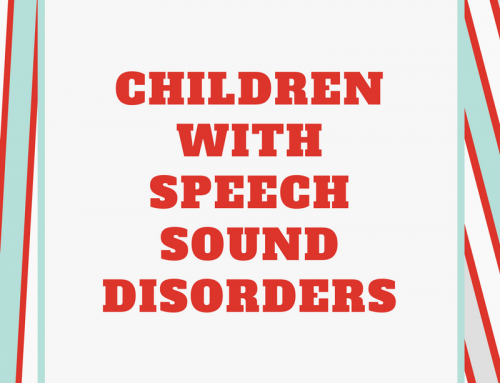 Whichever sound is easiest for the child will be targeted during the next session (for example, the child may have to say a bunch of /s/ clusters and the easiest one is selected for practice). Auditory Bombardment: Repeat step 2. Home Program: The child practices 2 minutes per day by having a parent or aide read the list aloud and then naming the picture cards of the production practice words. The cycles approach is meant to more closely mirror the natural development of phonology in young children where many processes are developed gradually over time by mastering easiest words first. The researchers of this method claim that it improves intelligibility more quickly for highly unintelligible children than other methods. Perfect timing! Had just been researching the cycles approach for a new student on my caseload! Your information is so helpful and usable. I was not aware of it. This is something new I had learnt. Glad you were able to benefit from this info! Hi, Thanks for the info! How do you pick the 3-5 target words. I don’t want to pick things that are too hard for my patient. This little girl in particular is having a really difficult time with stopping, fronting, AND backing so those are the three I would like to choose to work on but she can’t do ANYTHING I ask her to imitate so I’m having a hard time with choosing a starting place. She can produce all of the sounds. With stopping for instance, she says “car” for “far” and if you ask her to make /f/ sound she says “fkar.” I’m just really struggling and feel like I have tried everything and no progress is being made. Any help or advice is welcome. Thank you so much!I had seen Hodson at our state convention and bought her book, but the flow chart is very helpful. Hello what if the child doesn’t even speak at all, how to address that? 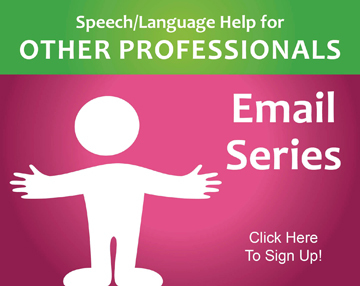 Hi, Mary-You can check out this link for Carrie’s free sources on non verbal children: https://www.speechandlanguagekids.com/functional-communication/. If you need additional help, please let us know. This is very helpful! What do you use for amplification? Do you have an amazon link for a small FM system of amplifier? Hi, Nichole-I found an article on Carrie’s site regarding hearing loss that may be of some help to you. 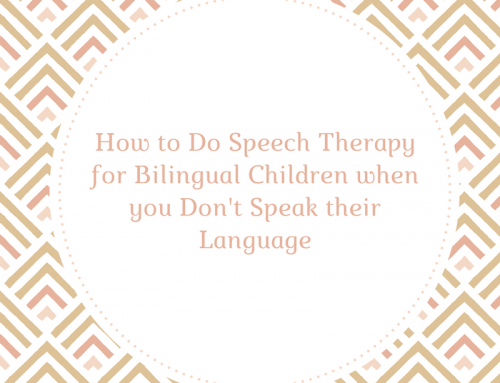 You can view it here: https://www.speechandlanguagekids.com/5-tips-getting-started-therapy-children-hearing-loss/. Please let us know if you need anything else.